LISTEN NOW! 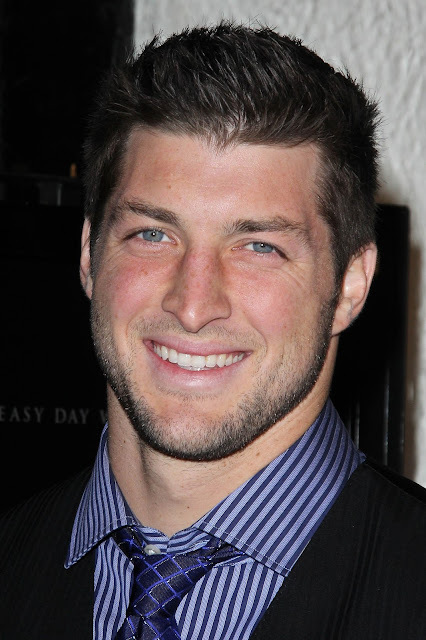 John, Greg, and Pat discuss how Jacksonville, Florida, has been blanketed with billboards requesting NFL Jacksonville Jaguars football team owner to sign Tim Tebow as the team’s quarterback. They continue to discuss how Tim has been a faithful witness for the Lord throughout his football career. They remind us to believe in our dreams and not to surrender what God has called us to do to the voices and opinion of men. God used this young man as he boldly took to the field and gave God all the glory. Although Tim has played for several NFL teams and is currently not on a team they encourage us to pray for him and watch for how God will continue to use him.